ReflexTILES provide the perfect solution for today’s fitness and aerobic applications. ReflexTILES provide the perfect solution for today’s fitness and aerobic applications. These snap together tiles are a breeze to assemble and can be easily removed or expanded. Comfortable and effective in both aerobic, commercial or residential applications. 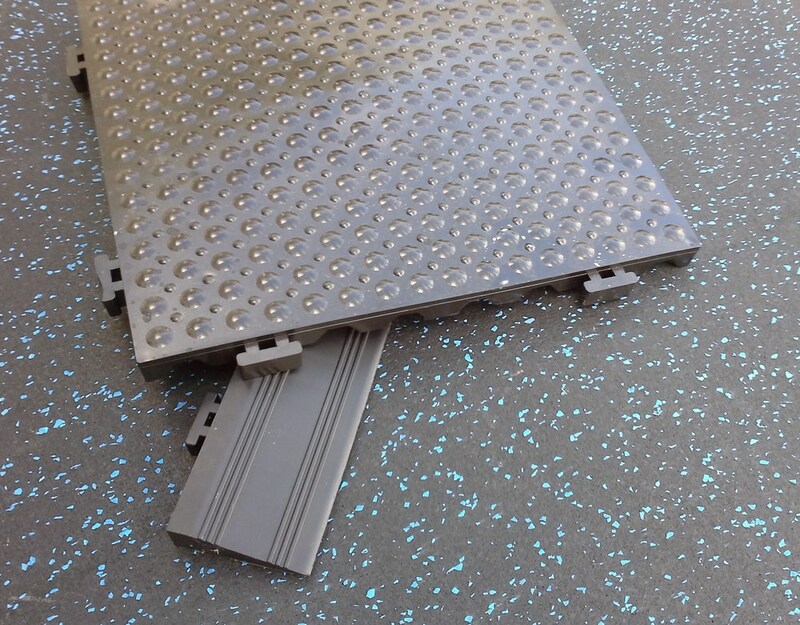 Customize your own equipment mat to almost and size and add a finishing touch with our interlocking beveled edging. Superb anti-fatigue features and simple to clean with mild soap and water. 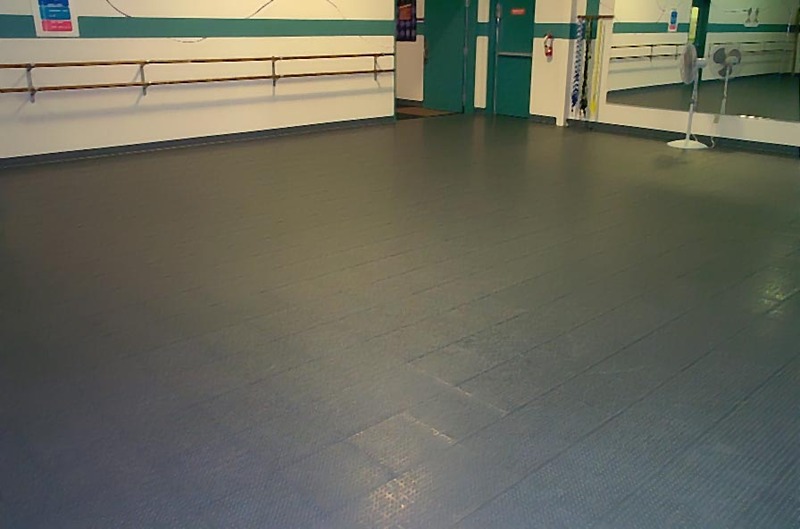 ReflexTILES will keep your facility looking great for years to come.